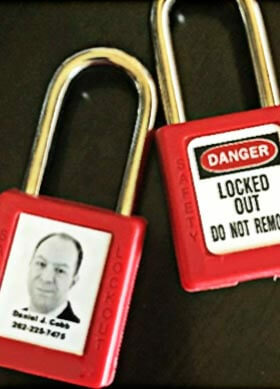 Following the proper lockout/tagout procedures can help industrial businesses save a lot of time, money, and hazards. Yet lockout/tagout is consistently one of OSHA’s most cited violations. Additionally, the consequences for such violations can be severe – ranging from penalties and fines to damaged reputations, plant shutdowns, and even worker fatalities.